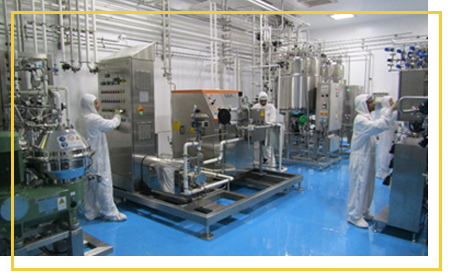 To be a leading provider of high quality, affordable biological therapeutics through world-class research and Excellence manufacturing to address global health challenges through Biotech route. 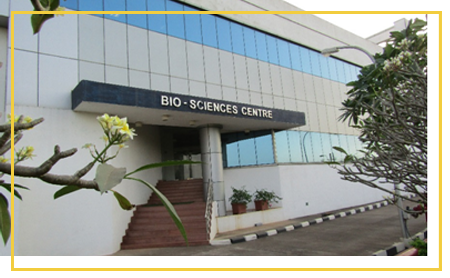 The Biotech facility is fully integrated and based in Goa, India. 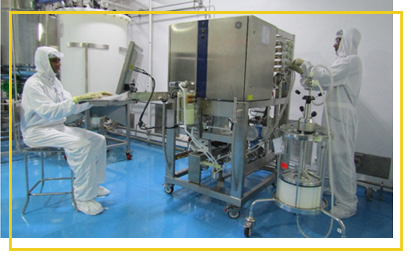 It has world class capabilities for cell banking, cell culture, purification and formulation of Drug Substance and Drug Product.